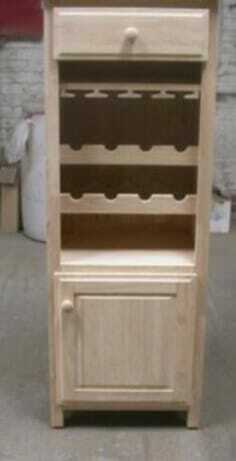 Model number CU-140 Asti Wine Cabinet. 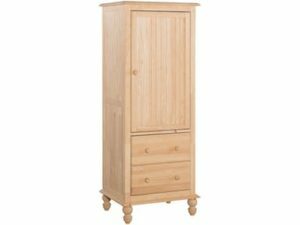 This solid Parawood cabinet will look great in your home. Use this cabinet in the place of a traditional baker’s rack. The upper drawer glides on full extension ball bearing glides. 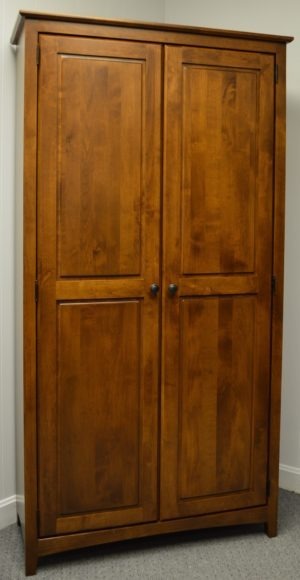 The lower raised panel door has European concealed hinges. 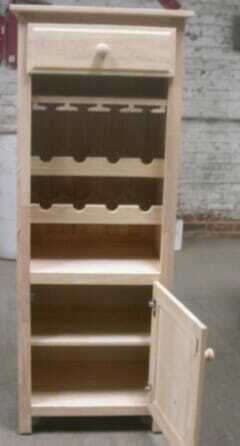 All of the shelves are adjustable as well as removable. 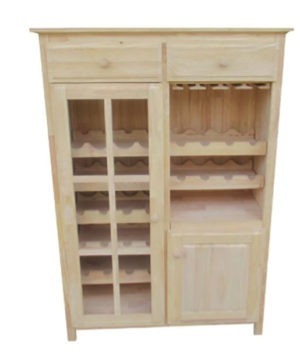 At capacity it will hold up to eight 750 ml bottles and eight of your favorite wine glasses. Sold and shipped disassembled.